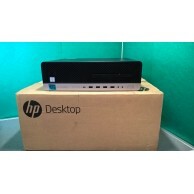 CURRENT MODEL OF HP WITH 8GB DDR4 RAM, 256GB SSD, USB C, USB3 WHICH WILL SUPPORT UP TO 3 MONITORS .. 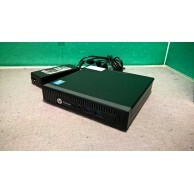 POWERFUL CORE i7 MODEL OF HP WITH 16B DDR4 RAM, 256GB SSD, USB C & USB3 Fe..
SMART LOOKING, GOOD SPEC, GOOD BRAND! 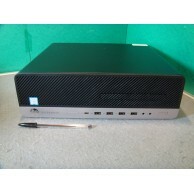 CAN SUPPORT TWO SCREENS AT ONCE Pwerful Intel Core .. Welcome! 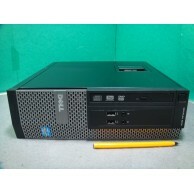 SMART LOOKING, GOOD SPEC, GOOD BRAND, SMALL AND NEAT! 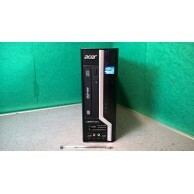 ACER Veriton X261.. Welcome! 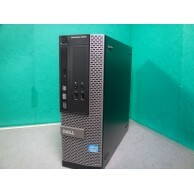 SMART LOOKING, GOOD SPEC, QUALITY BRAND, SMALL AND NEAT! 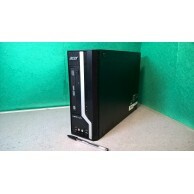 Powerful ..
CFU Ltd, Albion Mill, St Marks St, Bolton, BL3 6NR. 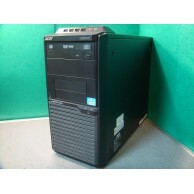 We have 100's of laptops & PCs in sto.. 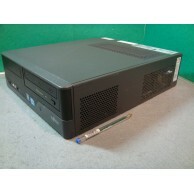 Description You are looking at a refurbished Dell Optiplex 760 computer. These.. 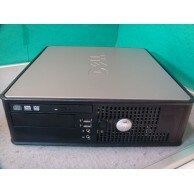 Description You are looking at a refurbished Dell Optiplex 760 computer. 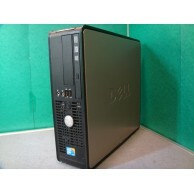 They ..
Dell Optiplex 790 SFF Intel Core i5 3.1GHZ 4GB RAM Windows 7 Professional 10 x USB Ports! 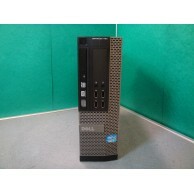 Dell Optiplex 790 SFF Intel Core i5 @ 3.1GHZ 4GB RAM Windows 10 Pro 10 x USB Ports! 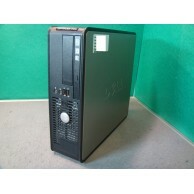 Dell Dual Core Desktop PC Fantastic Dell Business Class PC! 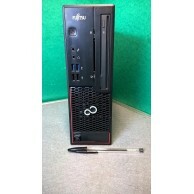 Features: Intel Dual Cor..
We have an assortment of basic dual core systems running Windows 7 which are ideal for home,business.. 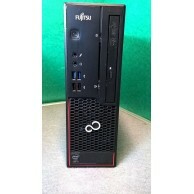 POWERFUL 4TH GENERATION CORE i3 Fujitsu Esprimo - Quality brand. 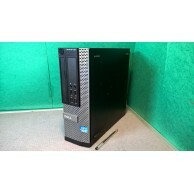 Ideal for business, home, a.. 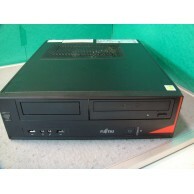 POWERFUL, LATE GENERATION INTEL CORE i5 Fujitsu Esprimo - Quality brand. I.. 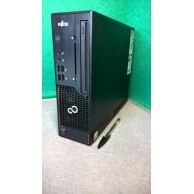 POWERFUL, DUAL CORE 2.7GHZWITH 4GB RAM AND 250GB HDD Fujitsu Esprimo - Quality .. 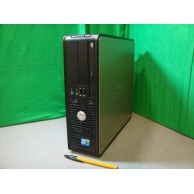 POWERFUL, INTEL CORE i3 WITH 4GB RAM AND 250GB HDD Fujitsu Esprimo - Quali.. 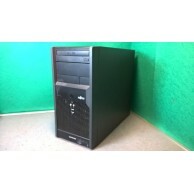 POWERFUL INTEL CORE i5 WITH 8GB RAM AND 500GB HDD Fujitsu Esprimo - Q.. 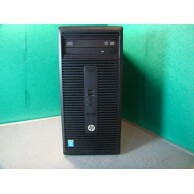 POWERFUL HP 4TH GENERATION INTEL CORE i5 WITH 8GB RAM,500GB HDD & USB 3 .. 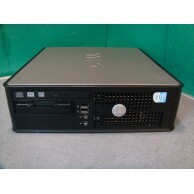 Description You are looking at a refurbished HP DC5750 computer. 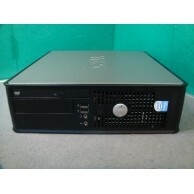 This is ..
POWERFUL,NEAT HP WITH 8GB RAM, 500GB HDD, USB3, WIFI HP- Quality brand. 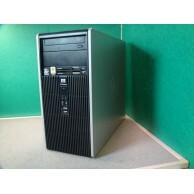 Ideal for ..